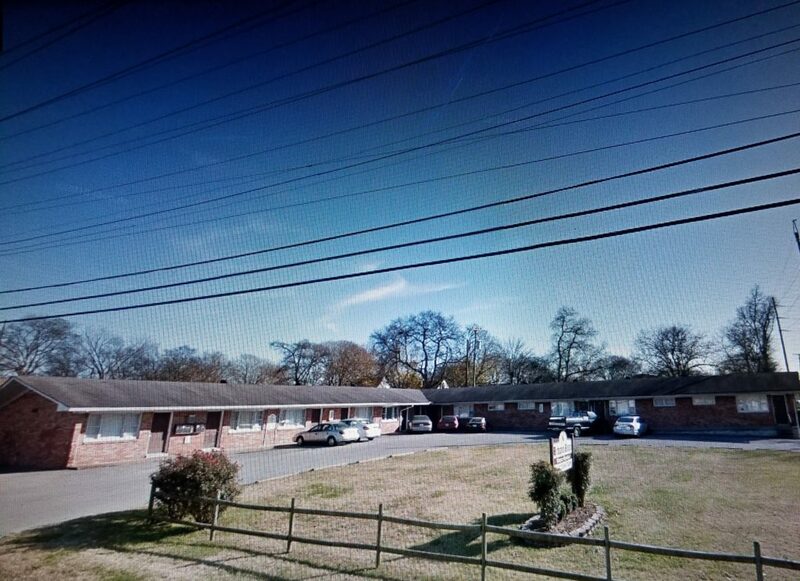 412 East Old Hickory Blvd. Explore a new place to live at Hickory House in Madison. This weekly rental community is located right off Old Hickory Blvd. 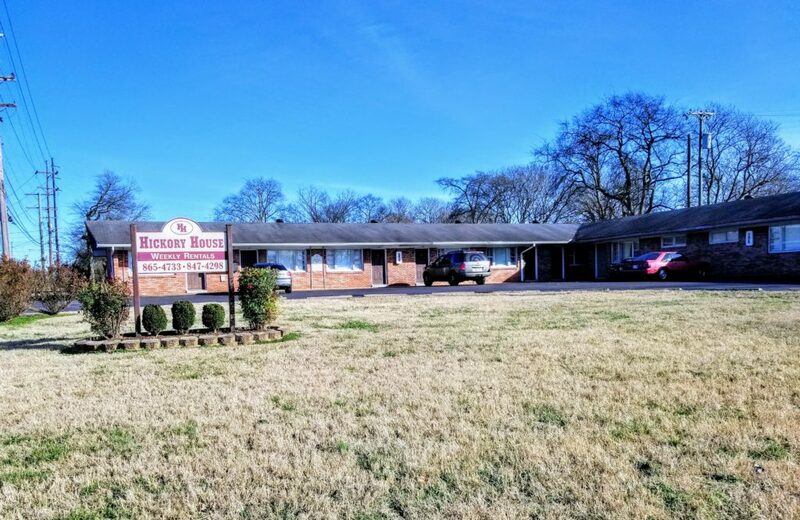 Close to Gallatin Pike out of reach of the local traffic and walking distance to your local eateries and small businesses. Make a visit to check out the apartment floorplan options.